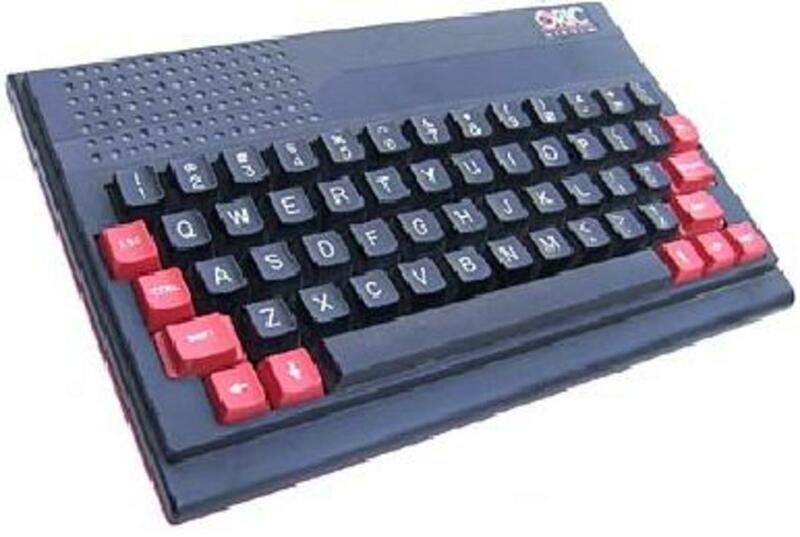 After the Atom, Acorn developed their rather excellent micro computer which became known as the BBC micro. This chunky heavyweight home machine carved out a unique niche for itself during the computing boom of the 1980's. 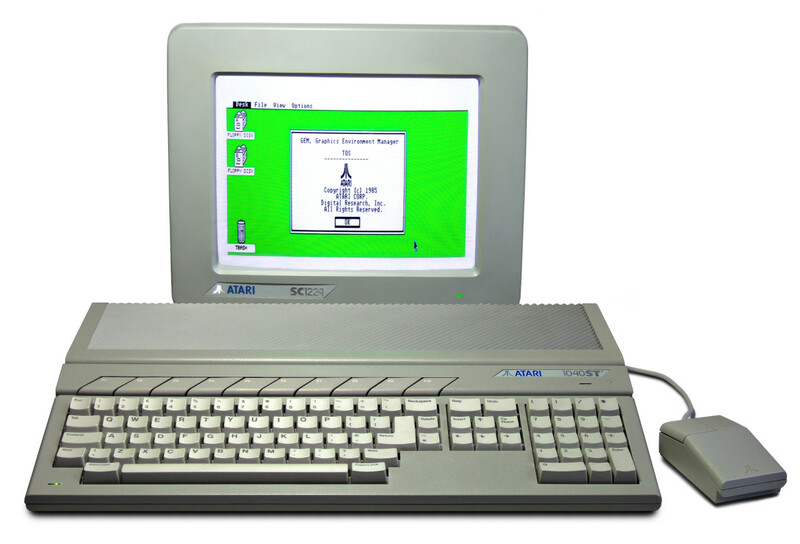 This machine was used by the British Broadcasting Corporation as 'their' computer, and ended up being a premier 8-bit machine in the education and home computing sector. 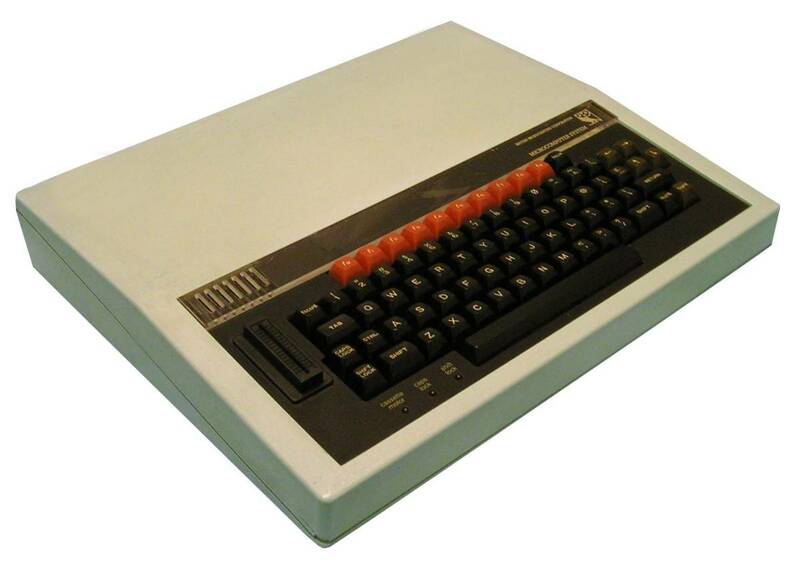 With it being an excellent machine for teaching BASIC programming and robust enough to last for years in the classroom, the BBC micro is surely one of the most important machines of the 8-bit generation. Let's take a look at another classic computer from the golden 8-Bit era. The BBC decided to badge a micro computer and drew up plans for what was (at the time), an ambitious specification. They decided to approach a number of hardware manufacturers and see what was on offer from each of them. Sir Clive Sinclair (of ZX80, ZX81, ZX Spectrum fame) held discussions with the BBC over the matter, and offered the NewBrain micro to them. Unfortunately, the lovable 'Uncle Clive' and his offer was not taken up by the corporation. The BBC also made appointments to see several other British computer manufacturers of the era such as Acorn and Dragon. It was Acorn who eventually won out. The Acorn team had already been busy working on a follow up machine to supersede their existing Acorn Atom computer. Known as the Proton (they always seemed to go for scientific sounding names), the new machine had better graphics and a faster CPU (the 2 MHz MOS Technology 6502) than its' predecessor. The machine was only in prototype form at the time, but the Acorn team which was mostly made up of students (including Steve Furber and Sophie Wilson) worked around the clock to get a 'Proton' machine running to demo to the BBC. When the machine was eventually demonstrated to the BBC it actually exceeded their expectations and was snapped up with barely any hesitation. The machine became very popular in the educational sector, with many schools from the top to the bottom of the UK using them as teaching tools. Despite being the equal (and in many ways a superior machine) to the ZX Spectrum and Commodore 64, it never had the same level of cool as those two micro's. Perhaps part due to the name, and part due to the fact that your school most likely had them, they almost had an image of 'serious computing'; a machine for learning, for programming, for word-processing. 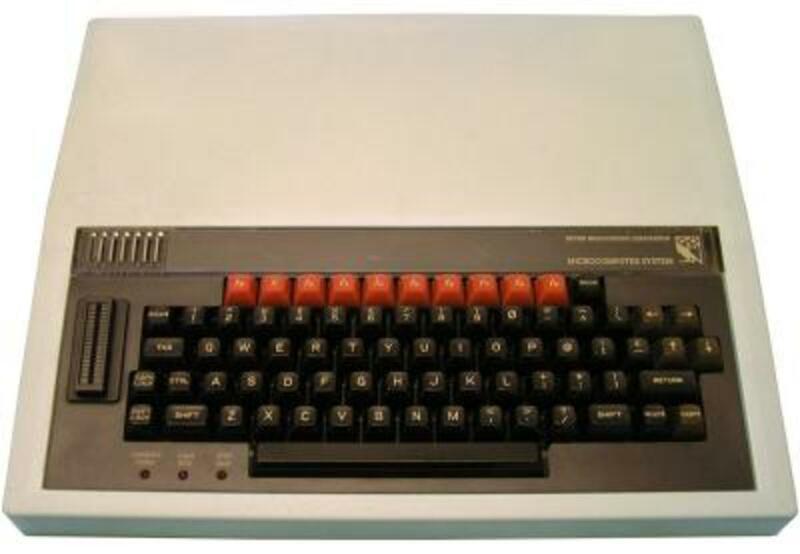 Gaming was not really associated with the BBC computer; although this would change as more and more titles became available on it. On top of all of this, they were expensive when compared to other home computers of the era; the average cost was a wallet busting £399, which was a serious wedge back in the early 1980's. 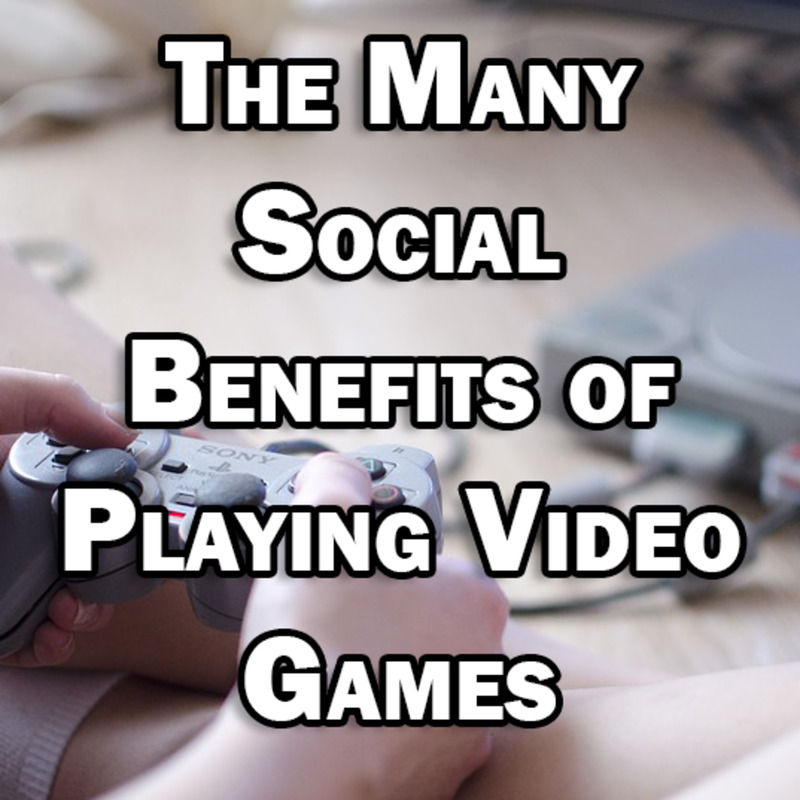 The machine never was the gamers first choice, and it did not have the sheer quantity of games available for it when compared to the C64 or ZX Spectrum. To be fair no machine ever came close to the amount of Spectrum Games that were available. It was an important 8-bit machine though, and sits alongside the Amstrad CPC 464 as one of the pioneering machines of the era. Elite really is one of the most iconic computer games of all time - and it's influence on modern gaming cannot be understimated. The game was so vast and so unique at the time it deserves it's own page. The BBC micro had a decent sound chip capable of three channels over seven octaves, which could be output through a built in speaker. The model A had 16KB of RAM, the Model B sported 32KB of RAM, and the Model B+ released in 1985 sported a whopping 64KB of RAM. In it's later life there were even B+ models with a massive 128k of RAM. 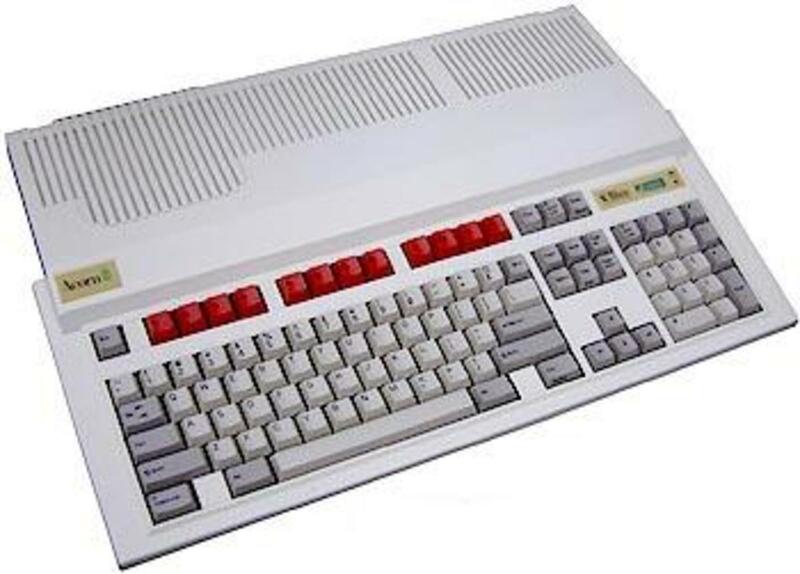 The model B would probably have gained more popularity with home users and games developers if it had bee blessed with more than 32KB of RAM. 64KB may very well have made a huge difference. It did have a great built in BASIC though and other features. For instance it was possible to change text modes and graphics modes, and the machine also had 16 colours to play with; meaning on this front it was in line with most other computers of the era. In one aspect is was certainly ahead of it's time; the built in BASIC language was very impressive, and one of the reasons why many schools used the machine as a teaching and learning tool. It was possible to create code procedures with BBC Basic using PROC and ENDPROC, CASE statements were available and even error handling functions were included. All of this back in 1981 on a home computer was pretty impressive stuff! Typing code listings was easy enough on the 64 key QWERTY typewriter style keyboard, which also had ten function keys and a set of cursor keys. There were plenty of peripherals available if you could afford them: disk drives, tape recorders, printers, joysticks and so on. Because of it's excellent built-in BASIC and large range of peripherals, the Beeb enjoyed a good lifespan right the way through the decade as both an educational and home computer. Their rugged build ensured they could handle years of use in the British classroom. It was superseded by the BBC master in 1986, but many model B's were still being put to good use in schools in the early 1990's as valuable teaching tools. Even by then they were still an excellent machine to learn BASIC programming on; now how's that for longevity? The BBC Micro was (eventually) blessed with some truly classic games. The machine was usually treated to versions of the 'hot' games of the era, and also had many fine games that were specific only to that machine. The BBC had a very good sound chip and could create those 'arcade' style sound effects nicely. 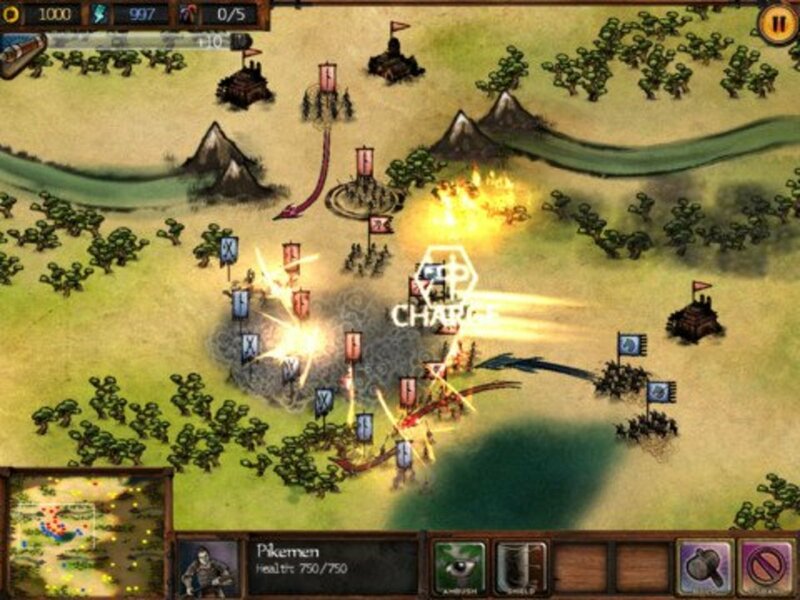 With full colour graphics, clever programmers developed many playable games for the machine. Elite on the BBC is the best version I ever played (and I even include the Amiga version in this) and really opened our eyes to what was capable on a humble 8-bit piece of hardware. As we all know the BBC Micro was capable of creating fast moving vector graphics (or wireframe graphics). Not only was this machine blessed with the seminal Elite - a version of Atari's Star Wars was also created for the BBC. A great version that runs very well. These machines are very collectible in the UK. They were built to last and withstand a fair amount of punishment (they had to be due to school use where the computer lab was usually unforgiving!) and many good examples that are in good order, are still available to buy online. A BBC Micro is well worth picking up if you are a fan of older machines or even enjoy old school BASIC programming and old school gaming. Acorn's machine was a great all rounder that did very well in the UK. 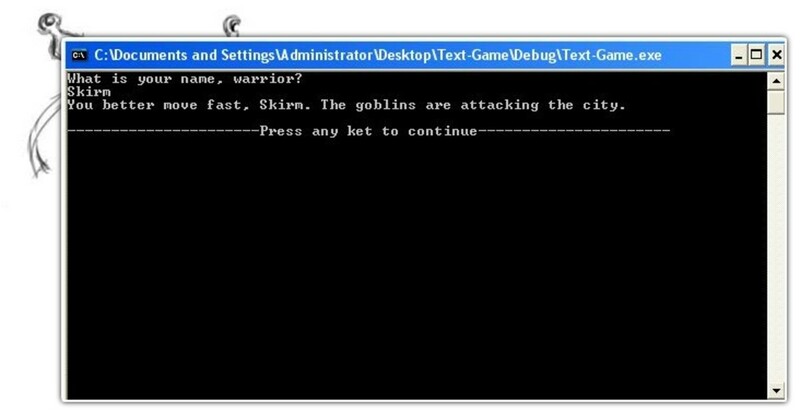 For gamers there are many classic titles that are well worth playing on the BBC Micro. Any fans of the BBC Micro? It will be 30 next year! Wow, looking back, it's amazing how much like the Commodore 64 the graphics were on the BBC. Elite will always be a classic! And apparently, Revs still has one of the most realistic physics simulation of a real racing car, not bad considering how old the game is now! We had a micro at school, I remember breakout. Also had one of those turtle pen plotter things! Great fun and a great computer. Thanks guys for another great article, you're really churning them out now. 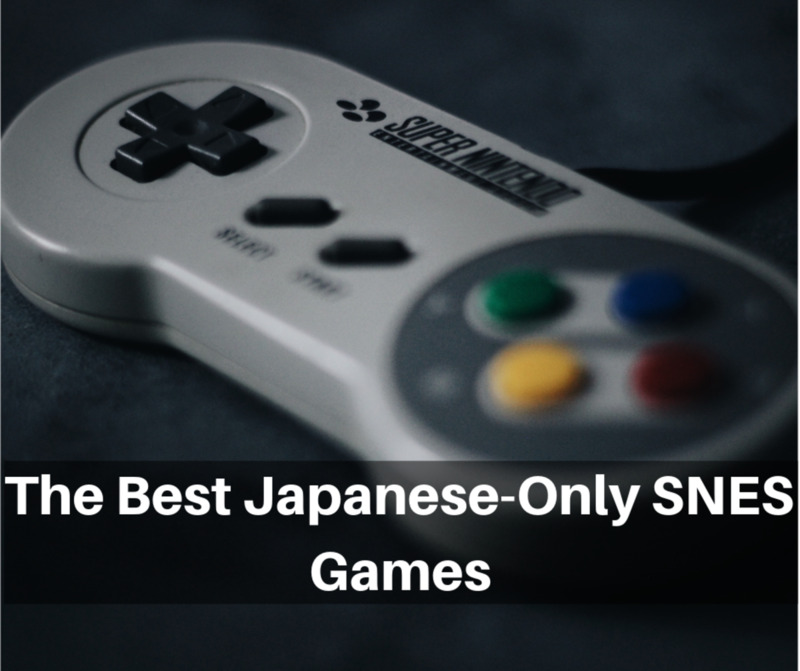 Maybe you could do one on Ultimate play the game, or one about the Vic 20???? ?